Teal, Teal, Teal… a colour that is often asked for in the gallery, we think it could quite possibly be a kiwi thing, a colour reminiscent of our summer days, coastal surroundings and beautiful beaches, certainly a colour we know is very popular in peoples homes at the moment. rich, great for using on outdoor furniture, as you already know when painting outdoor furniture you must not wax, so the Chalk Paint™ colour you paint with is the true end result, as it will be unaltered by wax. We recently completed a commissioned piece using Teal. 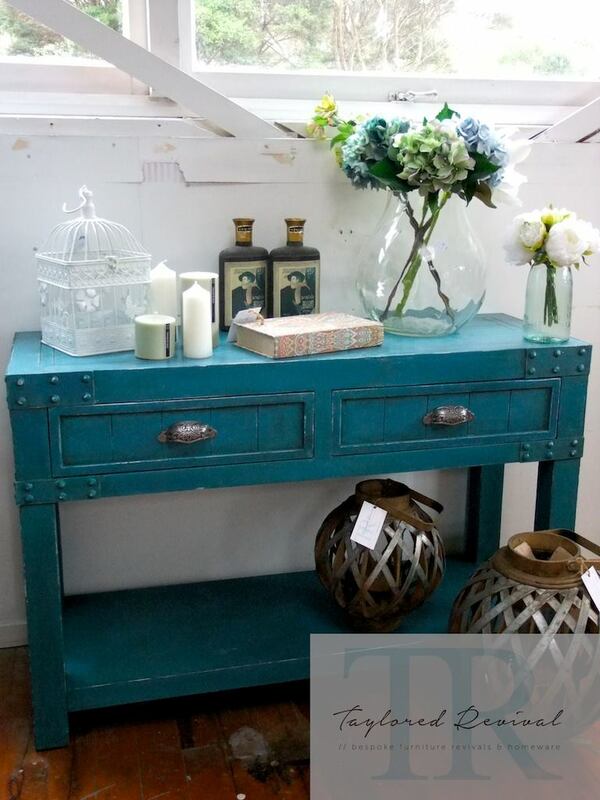 A beautiful feature hall table that went into one of the entrance areas of a coastal style home. 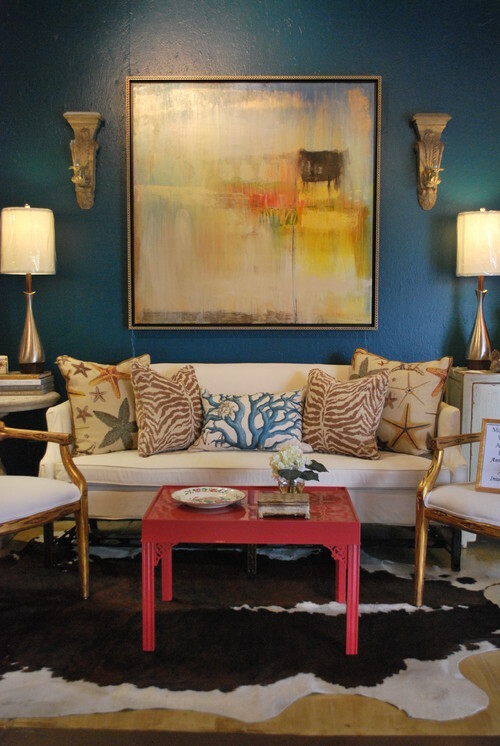 That pop of Teal completely transformed and brightened our clients space. 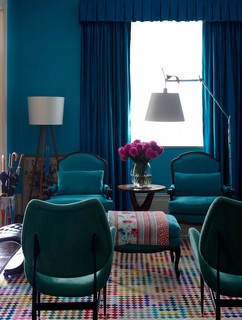 A bright pop of colour like this really creates an new invigorated energy for the area. Here’s a little intresting snippet from colourphyscology.com on the colour: “In color psychology, turquoise controls and heals the emotions creating emotional balance and stability. In the process it can appear to be on an emotional roller coaster, up and down, until it balances itself. A combination of blue and a small amount of yellow, it fits in on the color scale between green and blue. It radiates the peace, calm and tranquility of blue and the balance and growth of green with the uplifting energy of yellow.Is a color that recharges our spirits during times of mental stress and tiredness, alleviating feelings of loneliness. 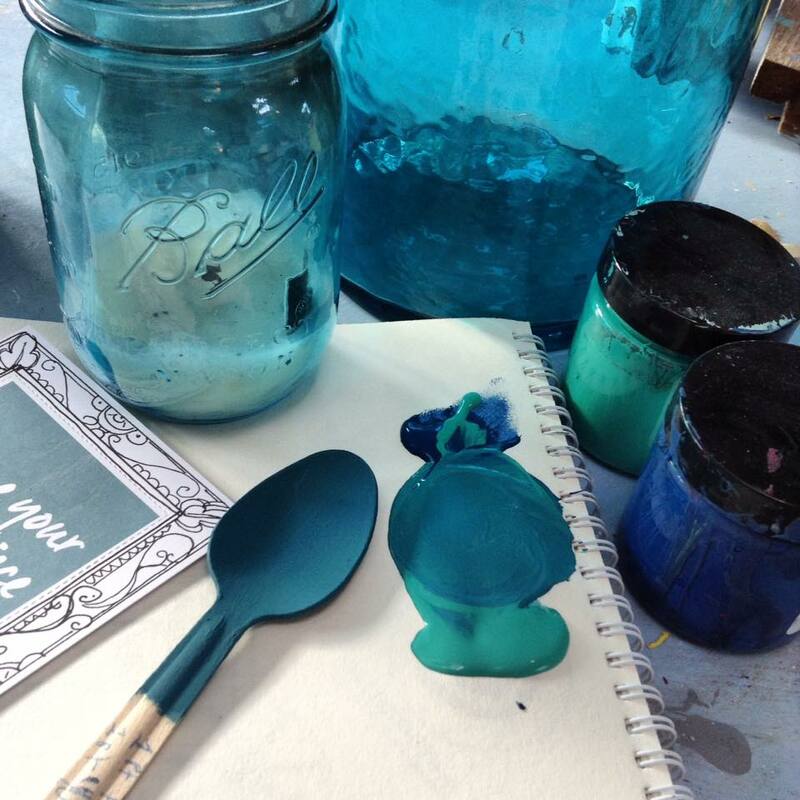 You only have to focus on the color, whether on a wall or clothing and you feel instant calm and gentle invigoration, ready to face the world again!”So there you go lovers of Teal, go forth and Teal on…. 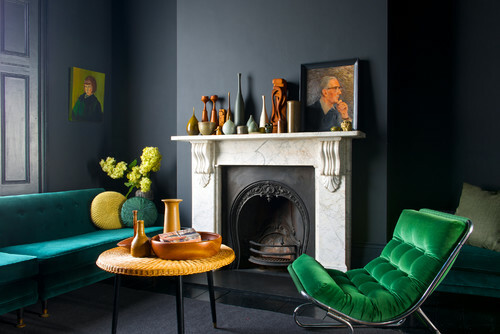 And for added inspiration here are a few images that we love for colour combinations that you may not have thought of, when working with Teal. 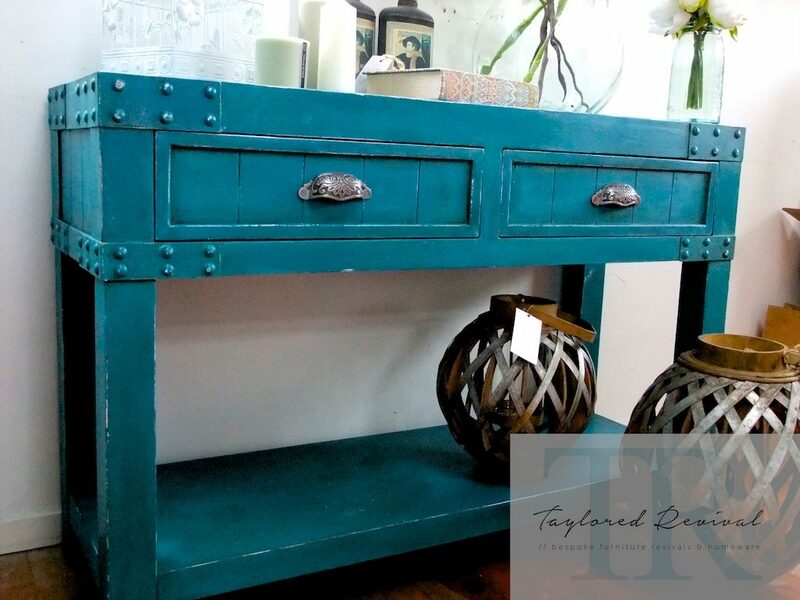 Often people fear that using a bold and bright colour like Teal on a piece of furniture in the home will limit them in the colours they will be able to use in that same space. Here is a great example of how that is completely not true. You still have the freedom to introduce other colours into the space, the final touches will be around how you furnish and dress the room to pull it all together in a cohesive way. Art work is a great way to help tie your room in together and give it purpose. The first beautiful image above, at first glance its looks well balance, well dressed and refined. There is great balance in the room as All the colours in the room have a beautiful subtle tie back into artwork hanging above as a feature. Creating a beautiful orchestra of balanced colours. All three images have used the colour Teal in the room in different ways and have introduced different accent colours and colour pairings that are “unlikely” but work beautifully.